According to a January 7th, 2016 article from Cancer Research UK and the UK Health Forum, by 2035 obesity and being overweight will affect 75 percent of adults and that in the next 25 years more people will be obese than overweight. People with increased fat tissue have been found to be at a much higher risk for cancer in many studies because their fat tissue produces hormones, including insulin and estrogen, which may promote the growth of cancer cells, according to Cancer Net. Cancer Research UK predicts that over the next 20 years nearly “700,000 new cases of cancer linked to being overweight or obese could be diagnosed” in the UK alone. 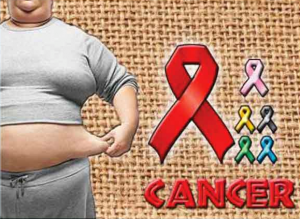 As cancer research has progressed, a startling link between obesity and cancer, among other diseases, has been discovered. 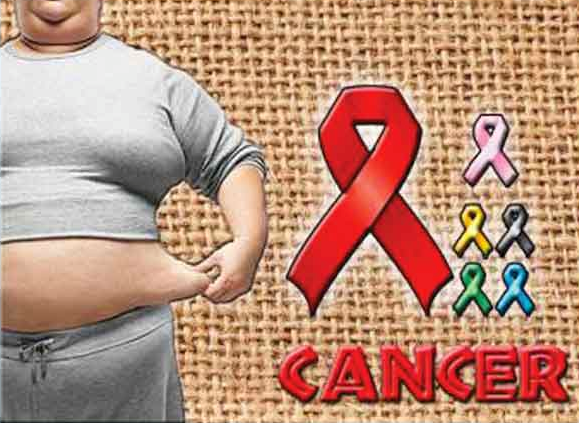 Besides the drastic increase in cancer due to obesity becoming more prevalent, type 2 diabetes, stroke, and coronary heart disease will impact millions of people. Due to continued unhealthy eating and lifestyle habits, millions more people will have chronic debilitating conditions that will potentially shorten their lifespan within the next 20 years. However, some light still may be shed on the situation. Researchers determined that if just one percent of overweight and obese people reached a healthy weight, in the next 20 years more than 60,000 cancer cases could be avoided.